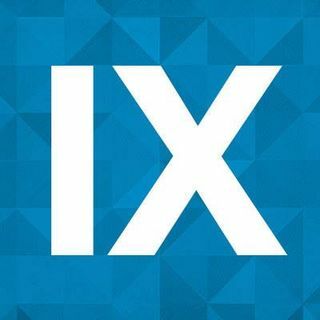 Each year, the 9Marks at Southeastern Conference examines a particular topic related to church health and ... See More provides biblical and practical help fellow pastors and leaders. Conversations for pastors and church leaders about building healthy churches. First Five Years is a 9Marks Conference that seeks to encourage and instruct new pastors. If you are new in your ministry—perhaps in seminary, or in the first years of a church plant, or just beginning your pastorate in a new place—this conference is meant to equip you. With the help of brothers from around the country and beyond, we ... See More want to provide practical counsel from God’s Word and to facilitate fellowship between new pastors who are looking to God’s Word for guidance.